Inside and out of the beautiful home in Big Sky, MT features custom woodworking design elements. Home design by Keith Anderson Architecture. 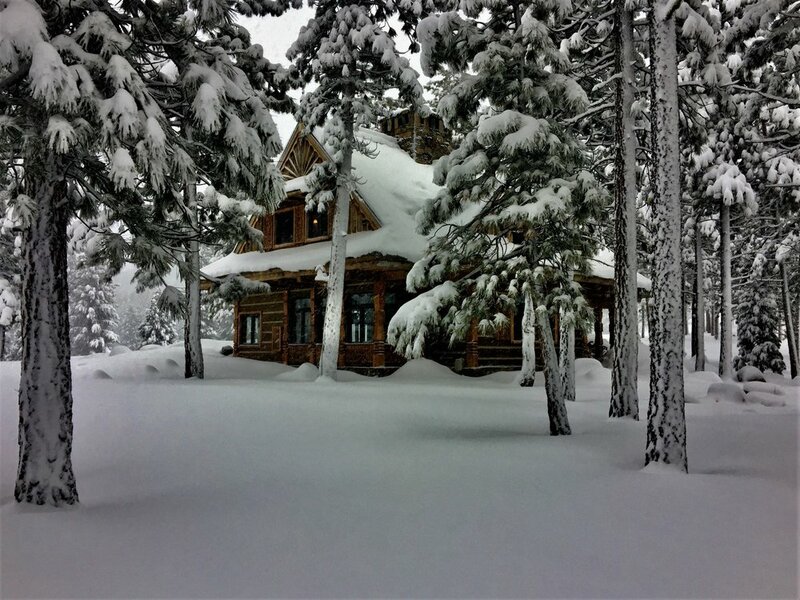 The photos below show the home in deep winter snow of Montana. Visit our website - Zakopane home to view more photos. This custom home designed by Keith Anderson has some wonderful wood features shown in the images below. Here are some images from the build site for this luxury custom home design located in Big Sky Montana. All architecture design by Keith Anderson. This short video shows a pond in Jackson Hole, Wyoming that is a reclamation project we're working on. 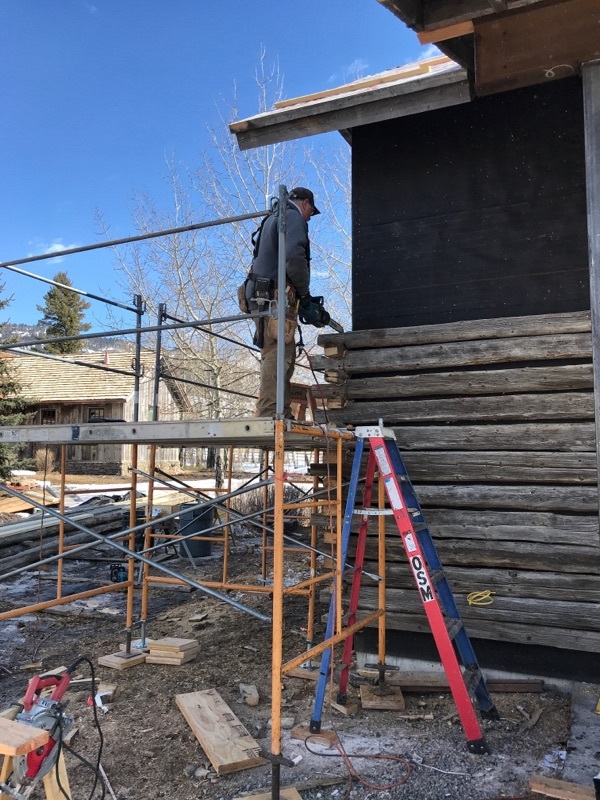 This custom home located in the Yellowstone Club at Big Sky, Montana is taking shape. 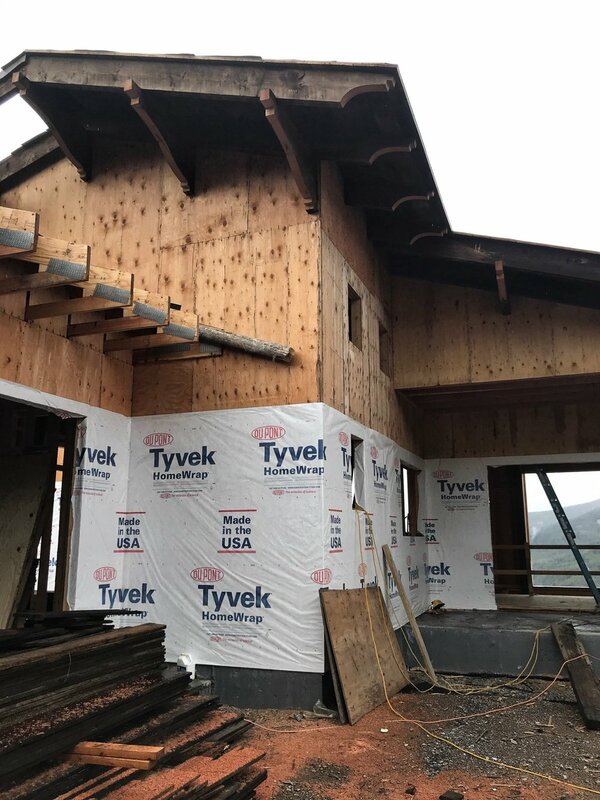 The construction photos below show the exterior of the home, the large wood beams used, as well as the amazing view from the property. This 5.500 sq. 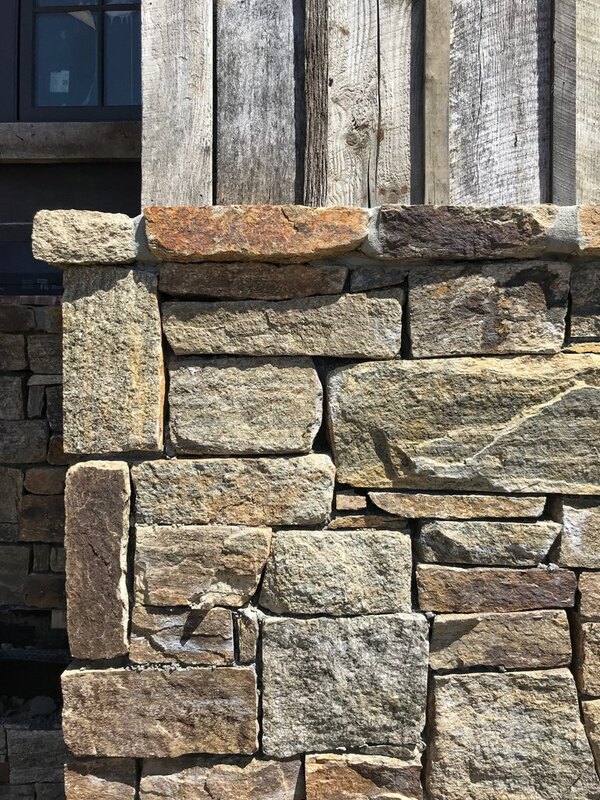 ft classic stone and wood lodge was designed to embrace the local stone called "Elk Stone." This is a family legacy home in Banner Elk North Carolina for an extended family from Florida. The mountain is entirely granite which we have used in the landscaping. We have captured a spring that feeds a water feature linked to a separate building which we call the Sportsman's Lodge. The exterior of the home designed of stone and wood. Custom designed fireplace under construction. A close-up view of the Elk Stone used on the home. The custom architectural design of this luxury home located outside of Bozeman in Bridger Canyon was very sensitive to the scale and details. The full kitchen complete with rustic timbers and green granite countertops. 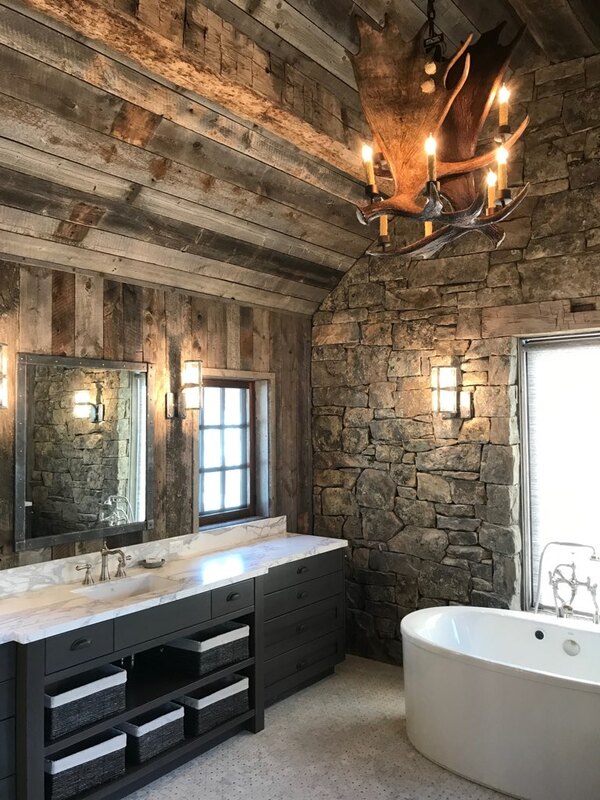 Master Bathroom with rustic timbers, granite stone walls and antler chandelier. Below are images from the garage, wine room, and guest quarters which are under construction. In quiet small towns you can still find exceptional architectural design. 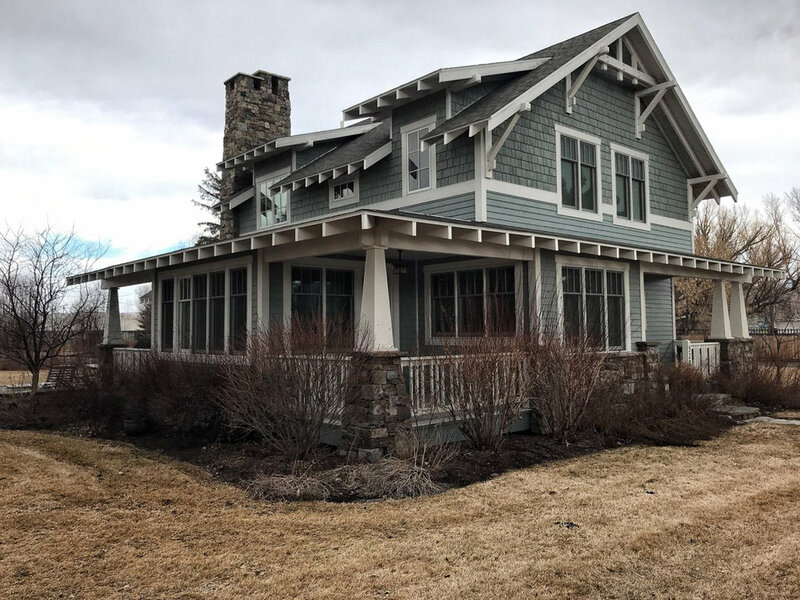 This luxury craftsman style home was designed by Keith Anderson Architecture out of Bozeman, Montana to be built in Twin Bridges, a small town in the southwestern part of the state. This home follows the true craftsman style with exceptional built-ins and woodwork inside. The patio and exterior fireplace are also wonderful additions. The 3500 sq.ft home was designed for the campaign manager of the Obama campaign. It is unlike any others to be found in the area. Ranch and Resort Planning and Architectural Design services provided here in Bozeman, Montana by Keith Anderson Architecture. Construction on this 8,000 sq. 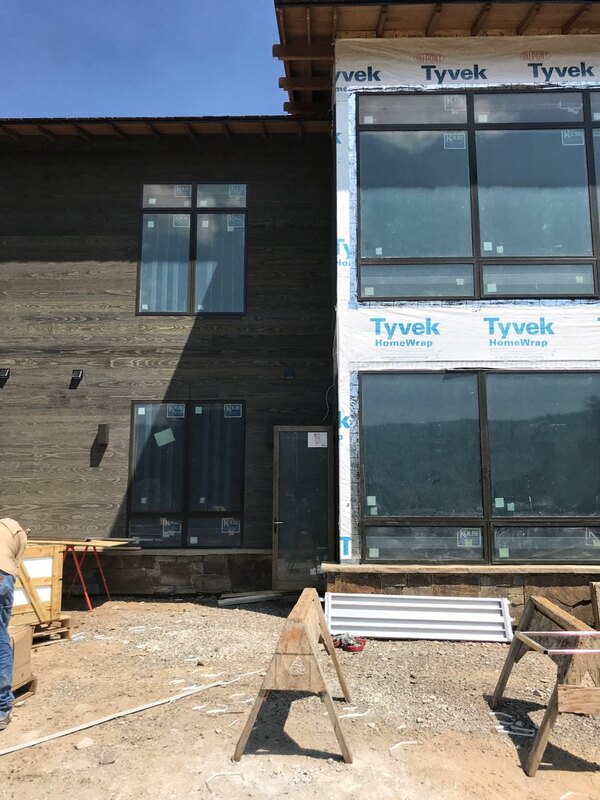 ft custom designed home in the Yellowstone Club is set to complete in the spring of 2019. In the meantime, we have this short video showcasing the build and amazing views this home has . The custom residential home designed by Keith Anderson Architecture is in the Swiss Alpine style with 5 bedrooms/5baths and a contemporary breezeway linking the guest cabin to the main home. The unfinished living room of this custom home in Big Sky Montana designed by architect Keith Anderson. Architectural expert and master designer Keith Anderson will provide insights and links to useful information for architects and anyone interested in beautiful design. Keith has been working as an architect for over 30 years. He continues to utilize his talent to masterfully present his architectural designs to clients as beautiful works of art. Follow this blog or via facebook to hear more on the art of architecture.